Home » Benjamin Calef, M.D. A native of Melrose, Dr. Benjamin Calef graduated from the University of Massachusetts and completed his medical degree at American University of the Caribbean. 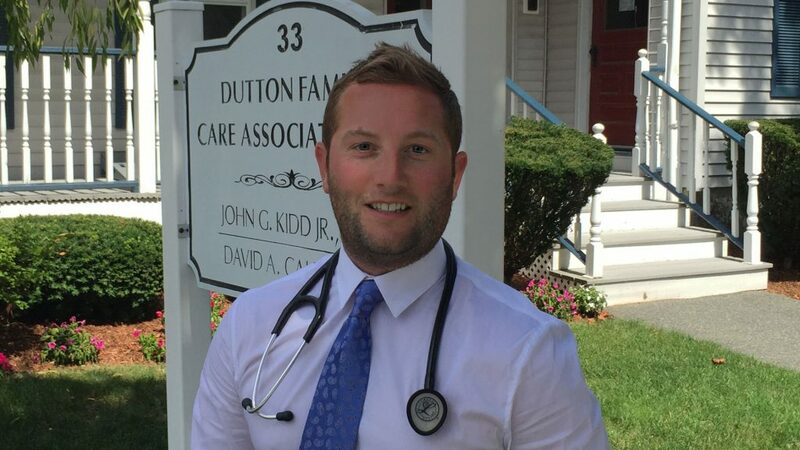 He completed his Family Practice residency at the University of Massachusetts. Dr. Calef currently resides in Boston.